Content Marketing Concept with Doodle Design Icons. Content Marketing. Multicolor Inscription on White Brick Wall with Doodle Icons Around. Content Marketing Concept. 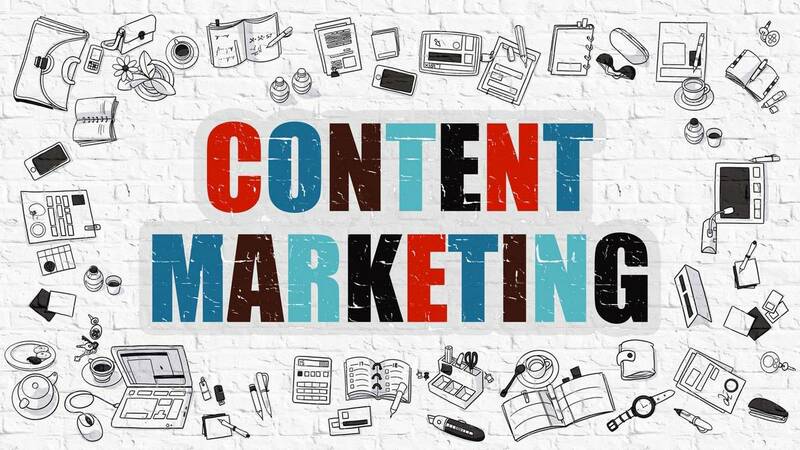 Content Marketing on White Brickwall Background. Partager la publication "Content Marketing Concept with Doodle Design Icons."